Mixed Media Artist: Yay for Sarah! 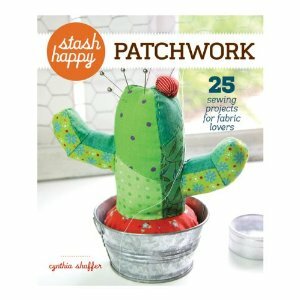 Sarah, who writes Saturday Sequins, just won the Stash Happy Patchwork book! Congratulations, Sarah! !